Good news, audiobook fans! 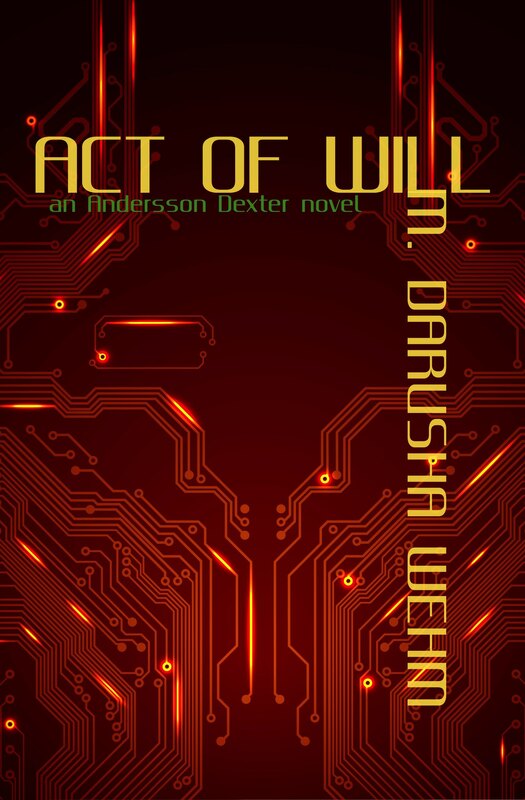 The Andersson Dexter series is now on Audible and I have a few promo codes for Act of Will to give away. Just enter the Rafflecopter giveaway by joining my (very low traffic) mailing list to be in to win!